We have three types of bins at CSU, which are located in central areas and emptied by the cleaning staff in your building. Please recycle paper, plastic containers, batteries and food waste where available. In your desktop red cube you can collect mixed waste throughout your workday. 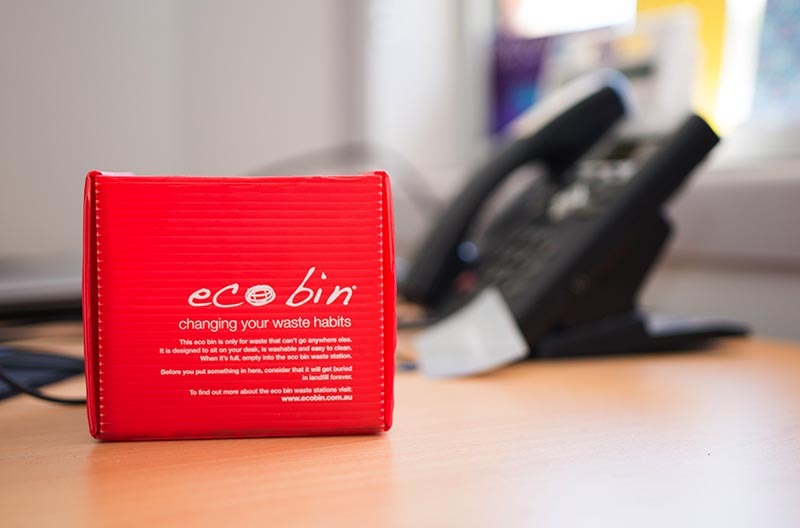 When the red bin is full, take it to your nearest recycling station and empty the contents into a mixed recycling, paper-only or landfill bin.